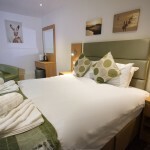 Each of our thirty bedrooms are furnished with Sky TV, wireless internet, tea and coffee making facilities, access to an ironing board and en-suite bath or shower room. 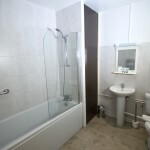 All our accommodation is cleaned daily and furnished to a high standard. Our rooms tend to have their own unique features such as steps, fireplaces, sloping ceilings and a couple of rooms even have views across the River Thames. Each aspect reflec ts a different atmosphere, each contributes to the informality and charm of a leisured stay at this fascinating hotel. 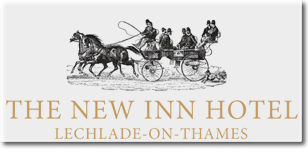 Bed and Breakfast can be augmented by evening meals, served in both the informal comfort of a restaurant or our bar, which offer a wide variety of homemade food from our menu or from the daily special menus created by our Chef and prepared with local produce. Please note that our prices vary depending on the seasons.